The flame of the Rally is rekindled. 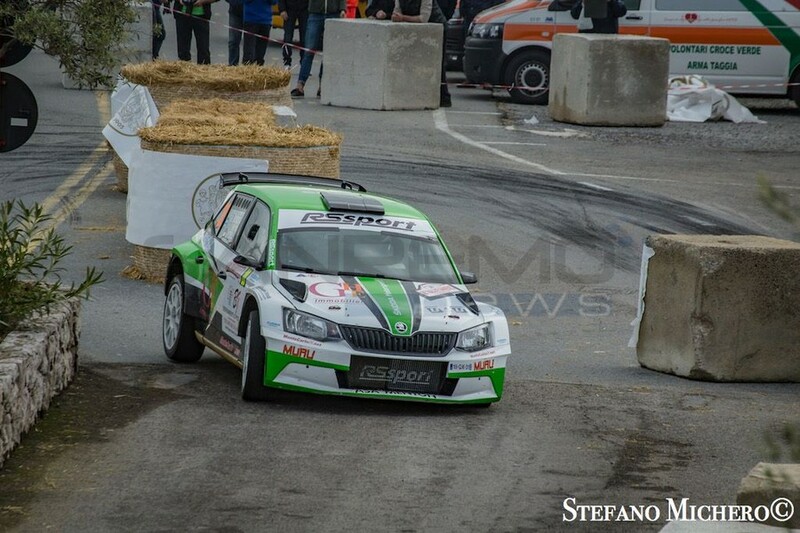 The 2019 edition of the Sanremo automobile competition is now ready to shoot (will take place from 12th to 14th April and will be valid for the Italian Rally championship) with its roar of engines, with its sparkling four-wheel champions festival, which, with their exploits, renew the epic on the roads of the Riviera. An event that is certainly not inferior in terms of titles to those represented by the major events of the City of Flowers: a sport, the rallying one, for its part, which has marked legendary pages and which, despite the resizing of resources, manages to find the courage to challenge the adverse economic trends and to recur as a moment of great attraction and interest, also on the international level. And It is precisely Sanremo's race not to resign itself to playing the role of the daughter of a lesser god in the hierarchies of the sector and to continue to hold high the flag of this captivating circus, struggling to re-enter the appropriate world circuits. The wise direction of the Maiga and their unshakable faith in the values ​​of the Matuzian competition has, in fact,preserved in Sanremo the hope of being returned to the iridescent splendor for the fascination it exerts on the pilots, as well as for its undeniable glorious memories. And the Maiga class can achieve any result. Moreover, competing in Sanremo is a reason for prestige even for those who are normally engaged in competitions of greater resonance. And the circumstance does not only concern pilots. The frame of public and environment that Sanremo offers make the rally a show in the show, combining the call of the Riviera with that of the competitive spirit. A myth in the myth, which is exalted, not in marginal way, in the same historical editions of the race.